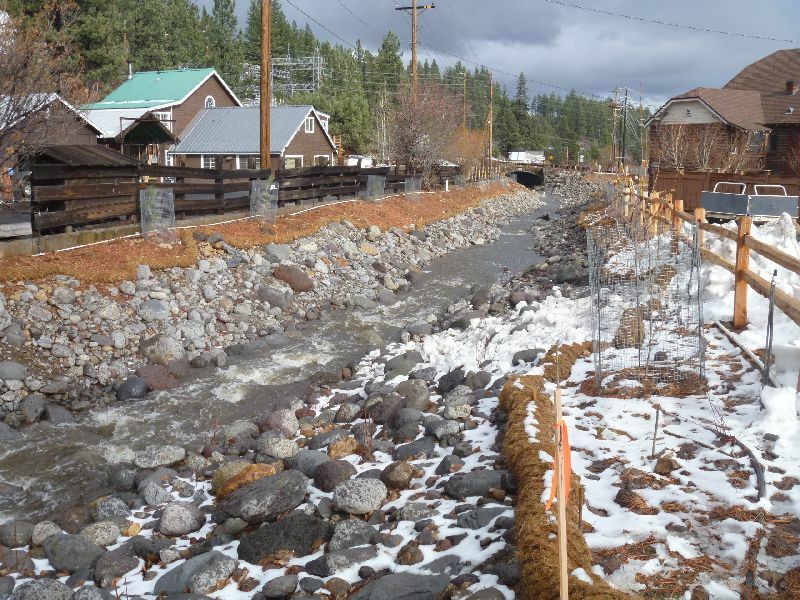 Over the past 150 years, Trout Creek, a tributary to the Truckee River, has been impacted by development of the downtown, the railroad, and other land uses. 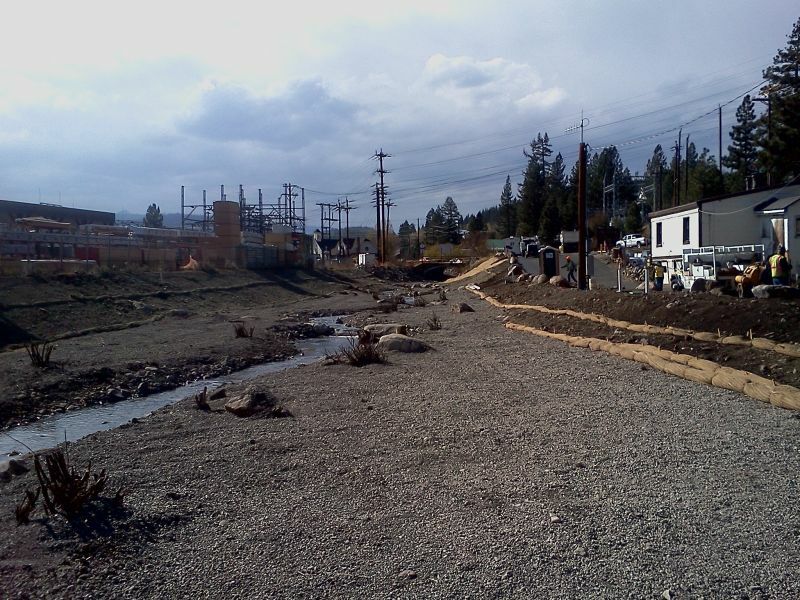 These impacts have resulted in channelization and realignment of Trout Creek, upsetting natural channel processes such as bed load movement, habitat creation, hydrology, and riparian connectivity. 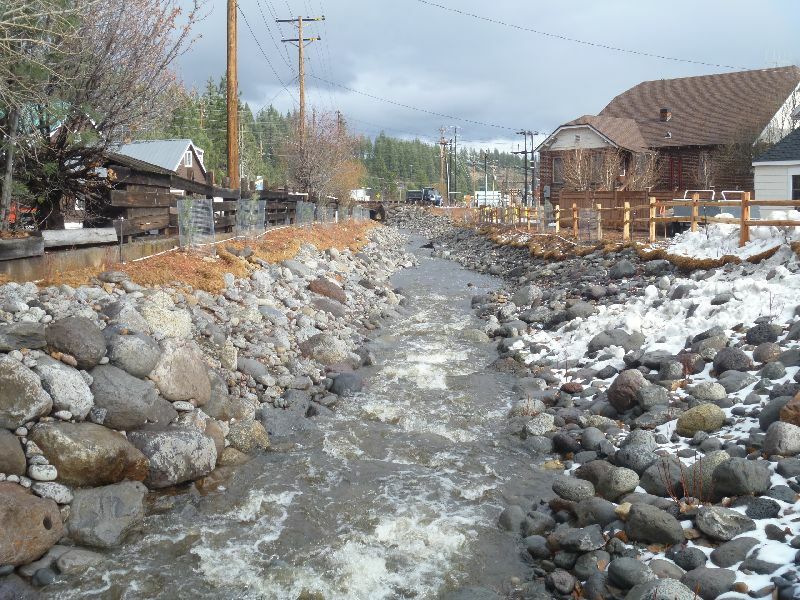 Despite past efforts to “control” Trout Creek flooding has remained a significant problem. In addition, the biological and aesthetic value of the channel has been degraded. 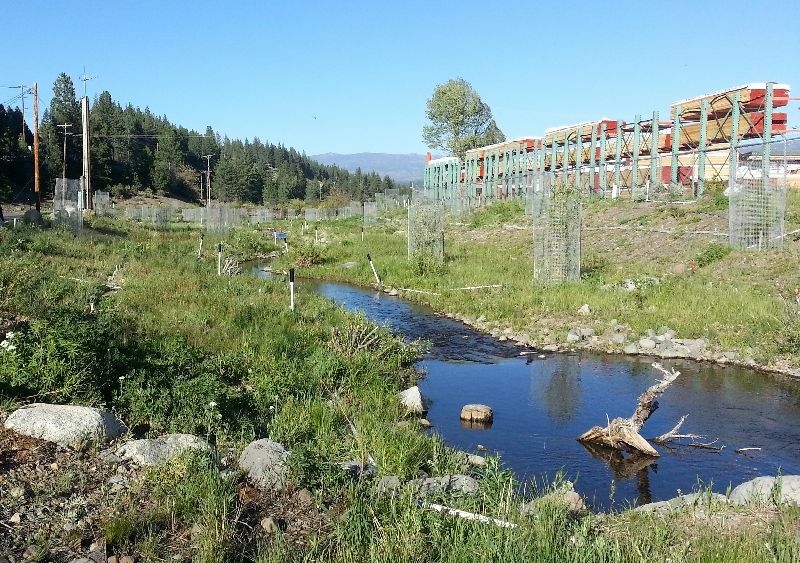 Improve the recreational and aesthetic value of Trout Creek. 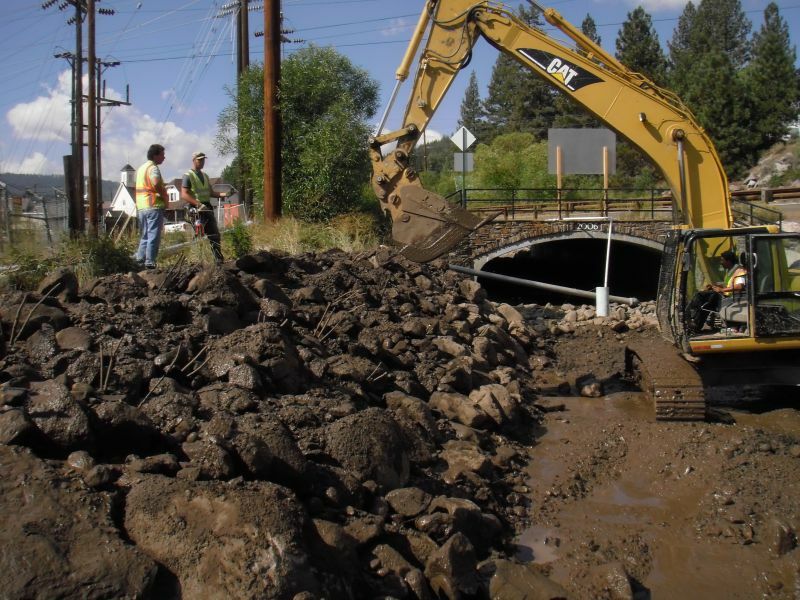 Restoration design efforts are being pursued in multiple phases and will be completed in 2013. Implementation will occur as funding becomes available to upgrade and replace existing infrastructure and utilities. 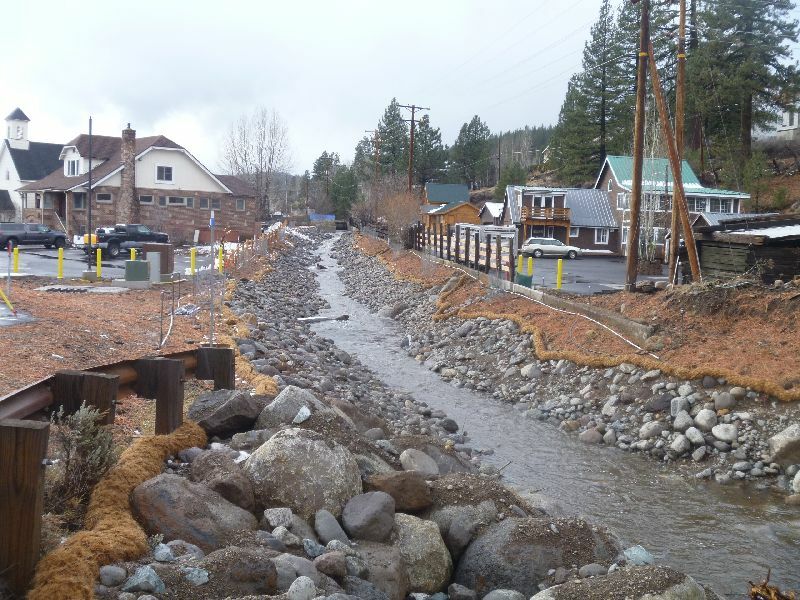 Waterways’ role includes project planning, restoration design, stormwater management planning, project permitting, and stakeholder review.